According to the Centers for Disease Control and Prevention, heart disease is the leading cause of death in the United States. 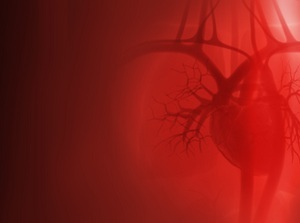 Coronary heart disease (CHD) is the most common type of heart disease. A heart attack is a frightening, confusing and stressful experience. 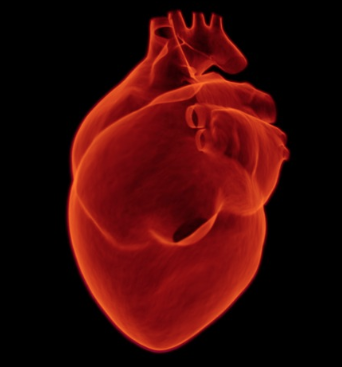 There are several conditions and factors involved in cardiac disease and treatment. 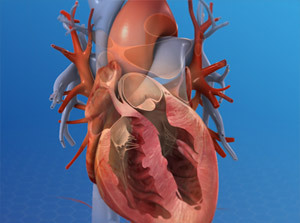 Our Patient Education is an online resource to help provide basic information on heart health. Please be sure to ask your doctor any questions you have. 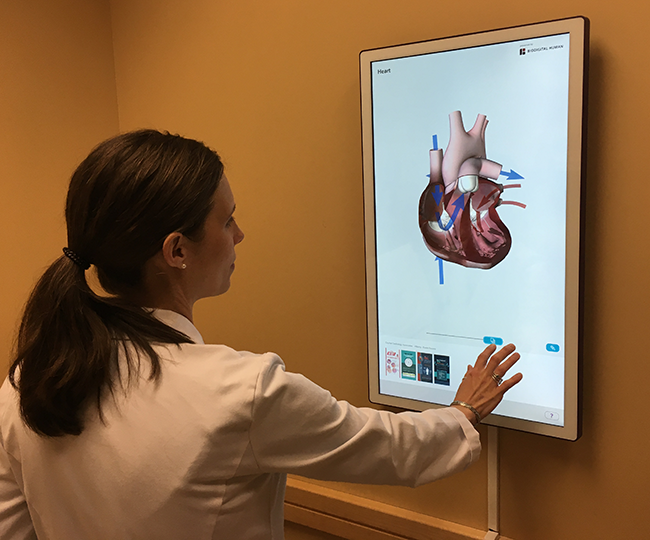 To learn more about heart conditions, watch patient education videos, or to download our brochures, click on the images below. 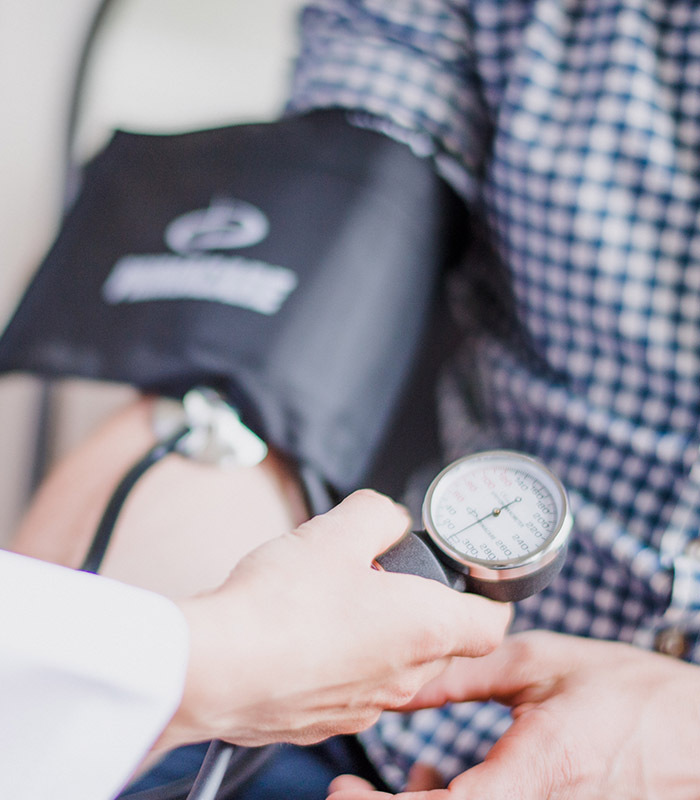 This page discusses information you need to know after you have had a heart attack or myocardial infarction, including: warning symptoms, exercise, diet, medications, emotions, lifestyle changes, risk factors and community resources. 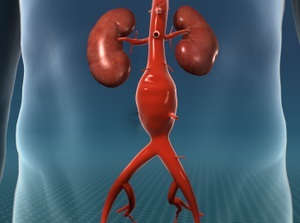 If the wall of your aorta in your abdomen weakens and balloons outward, you have an abdominal aortic aneurysm. It’s a serious condition, and one that often has no warning signs. Valvular aortic stenosis is a congenital heart defect created by an abnormally-formed aortic valve. Arrhythmias, also called dysrhythmias, are abnormal heartbeat rhythms that can be caused by a variety of conditions. 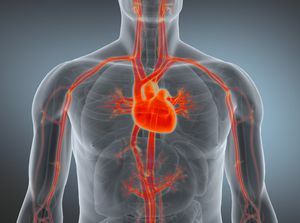 This condition results from an inadequate flow of blood through the arteries. This disease is a buildup of a sticky, fatty substance called “plaque” on the inner walls of your arteries. 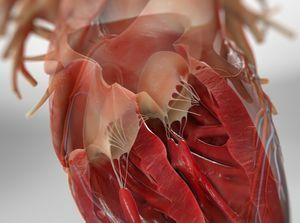 Atrial fibrillation, also called AFib or AF, is a common kind of irregular heartbeat that often rapid heart rate that commonly causes poor blood flow. 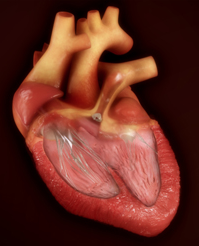 This congenital defect creates abnormal blood flow through the heart. 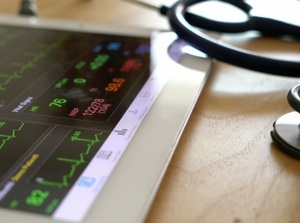 ASD may result in a murmur that can be heard during an exam. 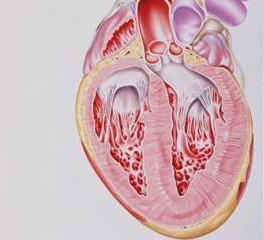 Women between the ages of 58 and 75 are at a greater risk of this reversible heart condition. Factors that increase your risk of coronary artery disease include some you can’t control and several that you can. Learn how your activity, cigarette smoking, diet, and exercise all impact your overall heart health. 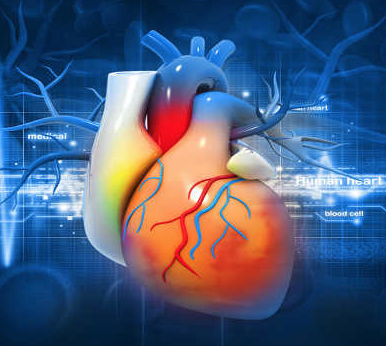 Cardiovascular disease generally refers to conditions that involve narrowed or blocked blood vessels that can lead to a heart attack, chest pain (angina) or stroke. This condition is a buildup of fatty deposits, called plaque, in the carotid arteries. 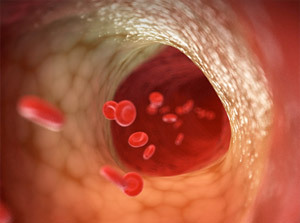 Coronary arteries are the blood vessels that feed your heart muscle. If the arteries harden and narrow, your heart muscle can’t get the blood it needs to work well. 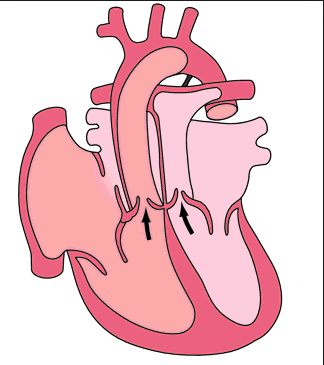 This congenital heart condition results from a narrowing of the aorta, which carries blood from the heart to the body. 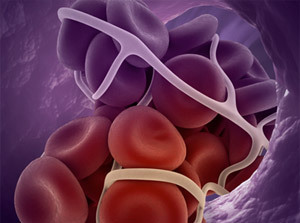 This condition is a blood clot that forms in a vein deep inside the body. This type of clot most commonly develops in the legs. This disease is caused by a weakening of the heart muscle. 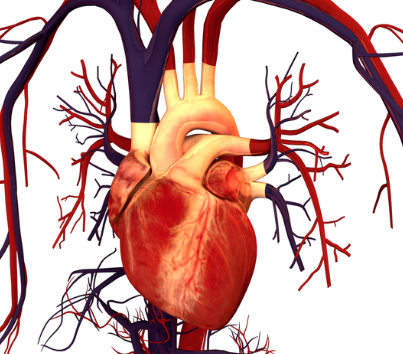 It primarily affects the left ventricle, the heart’s main pumping chamber. 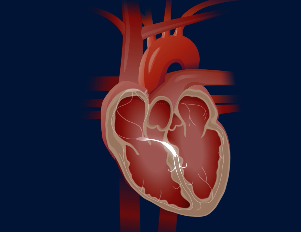 A heart attack is a disruption of blood flow through one or more coronary arteries. A heart attack at can strike suddenly, sometimes without warning. 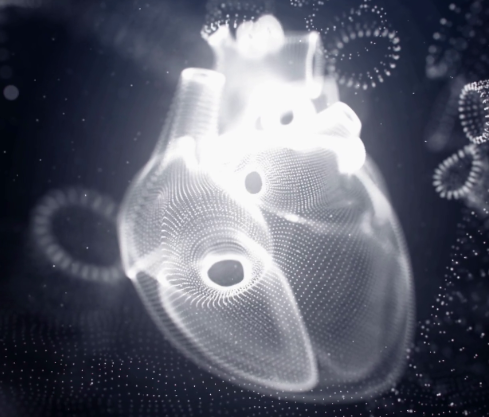 When your heart beats, it pushes blood through your arteries. This creates pressure against the artery walls. If this pressure is too high, you have high blood pressure. It’s a common disease. But if you don’t manage it properly, it can cause health problems. 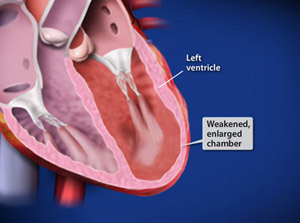 This congenital heart condition occurs when the left side of the heart does not develop normally. It is a rare and complex condition that results in an inadequate supply of oxygenated blood to the body. 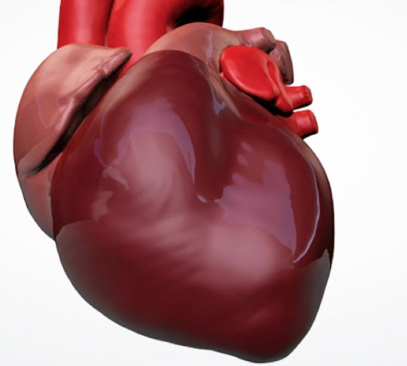 Also known as coronary artery disease, this form of heart disease damages the heart’s major blood vessels. 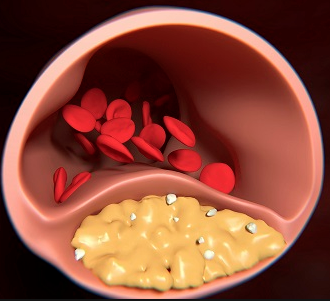 Ischemia is when the blood flow (which includes oxygen) is restricted or reduced in part of the body. 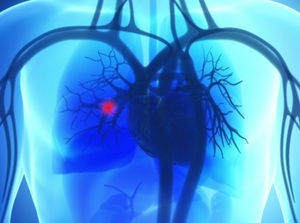 Your lungs and your heart share a special functioning, relationship. 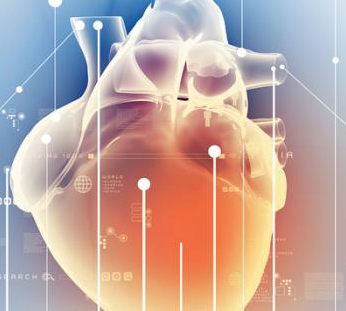 When the blood flow from your heart to your lungs is blocked by a clot, disease, or clog – you heart has to work harder to push blood to one of your vital organs. 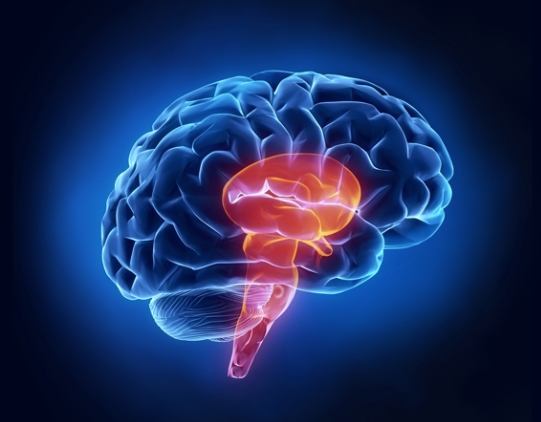 When blood flow to a part of your brain is stopped, you can have a stroke. Without oxygen and nutrients from the blood, brain cells die quickly. A stroke can damage your brain. It can even kill you. According to The National Stroke Association, stroke is the fifth leading cause of death in the U.S. This congenital heart condition is a combination of defects that results in impaired pulmonary blood flow and reduced oxygen levels in the blood. 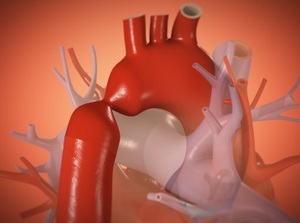 This condition is a reversal of the two major arteries that carry blood away from the heart. These are the aorta and the pulmonary artery. 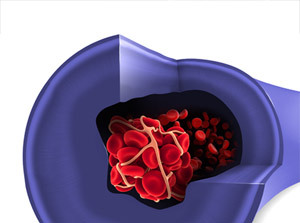 This condition, commonly called “VTE,” occurs when a blood clot forms in a vein deep within your body. This can happen in your leg, or in another part of your body. This congenital defect creates abnormal blood flow through the heart. It may result in a murmur that can be heard on exam and it can be diagnosed by an echocardiogram.